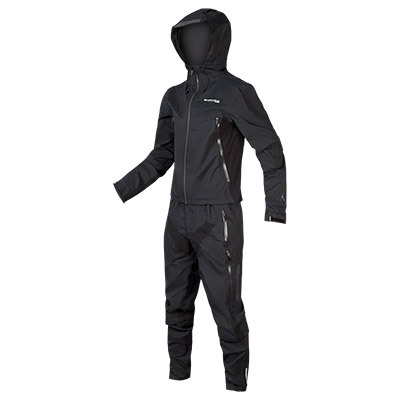 All waterproof clothing needs regular maintenance to keep it working at its best. 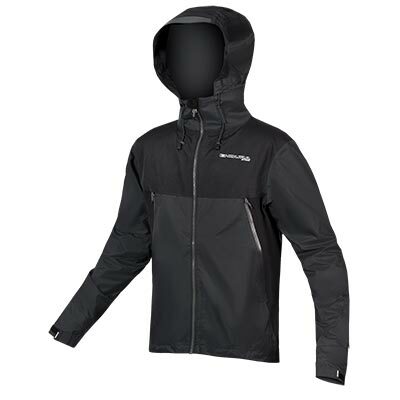 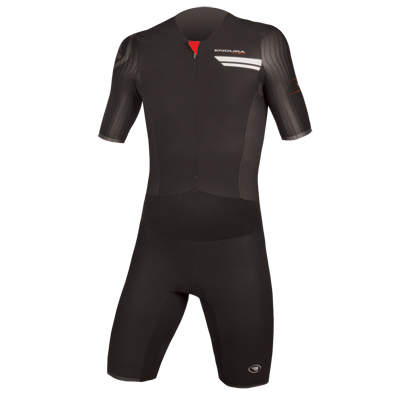 Time, dirt, and even regular wear all inhibit waterproof fabrics ability to repel water and breathe leaving you feeling damp, cold and uncomfortable. Based on an environmentally responsible fluorocarbon-free technology, Endura Re-proofer restores the Durable Water-Repellent (DWR) finish to your garments, leaving you fully protected. 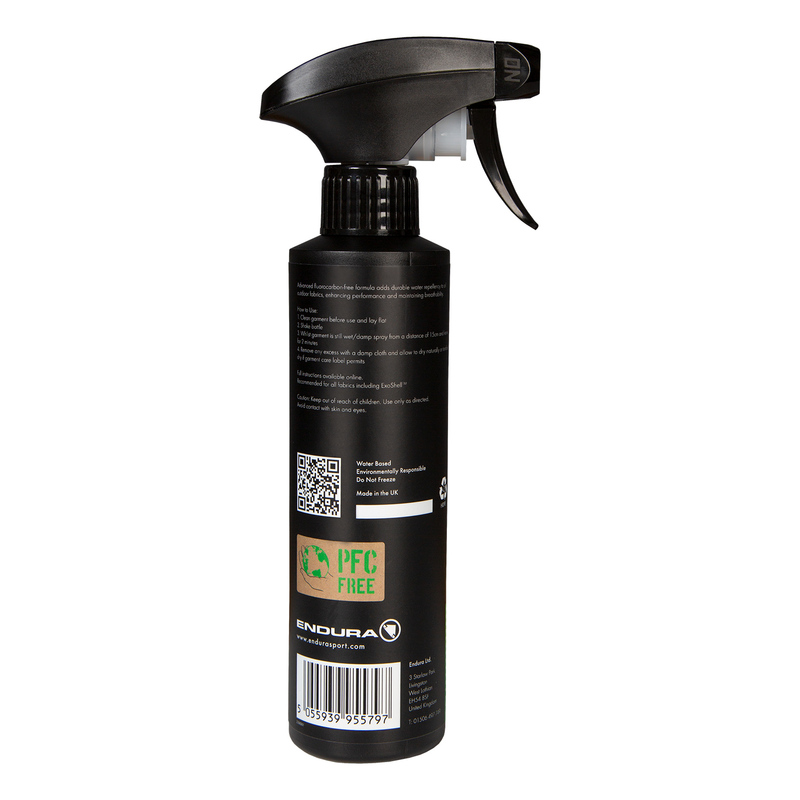 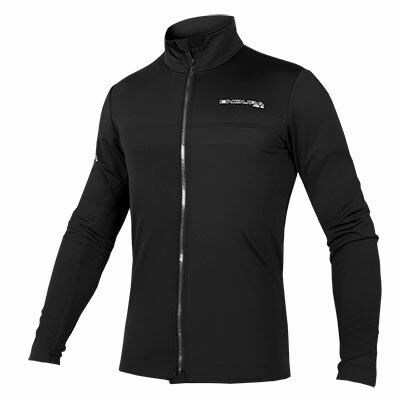 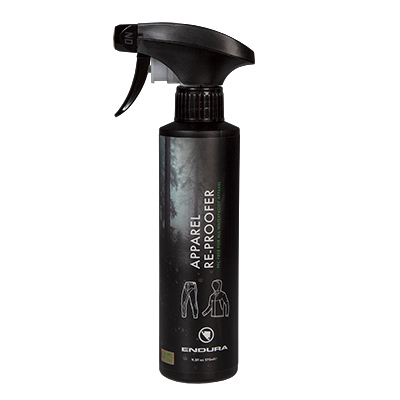 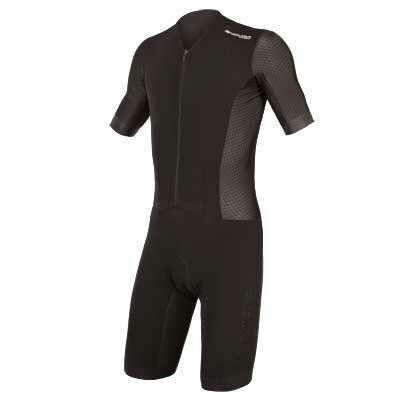 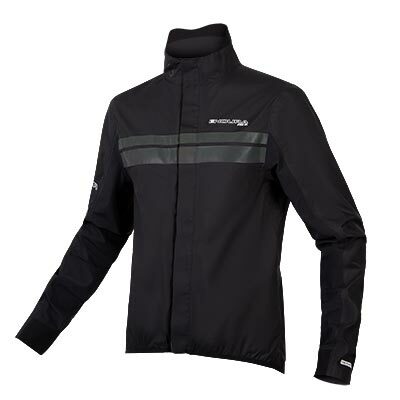 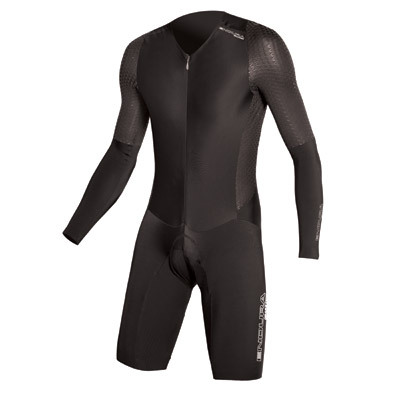 Ideally applied to damp garments, this product sprays on easily and provides maximum protection without requiring heat activation.Endura Re-proofer is suitable for use on all outdoor and technical fabrics, and is perfect for restoring the DWR finishes on Exoshell fabrics and other Endura garments.